This is possibly the best egg salad in the whole world. I don’t say that lightly, believe me: egg salad is on my top five list of favorite foods, and I have eaten it almost daily since Jake was born. I love eggs. 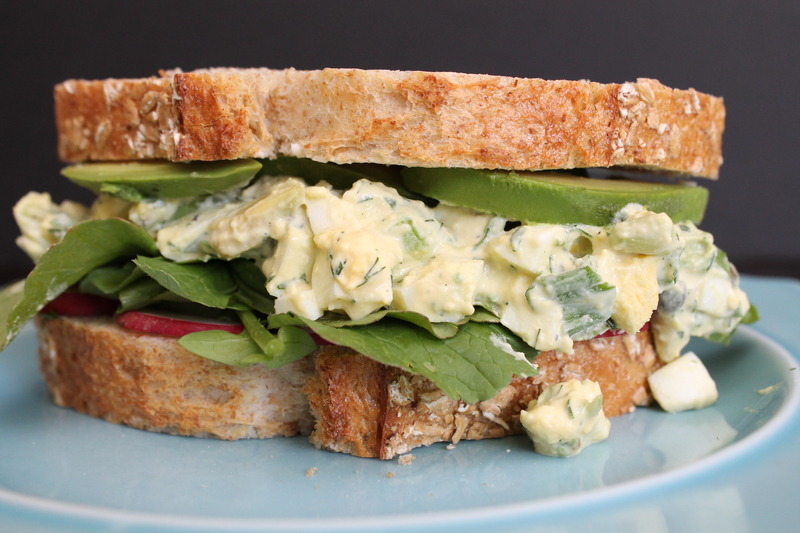 But this egg salad is a symphony of amazing flavor! It’s herby and creamy and tangy and a little sharp. I wasn’t sure I was going to like it at first…I mean, capers? Celery? In egg salad? But this is one of those beautiful moments when I am so glad I tried something new, something I questioned, because this Springy egg salad is seriously wonderful. 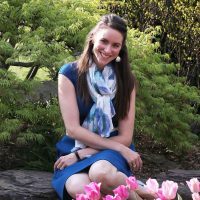 Many thanks to Sarah, who basically did all of the prep work for this egg salad and entertained a preschooler while I cuddled with my baby and then chowed down. The prep work basically involves a lot of mincing and dicing while the eggs boil. No biggie. We used dill, chives, and flat-leaf parsley in this egg salad. It’s an herb combination I highly recommend. YUM. 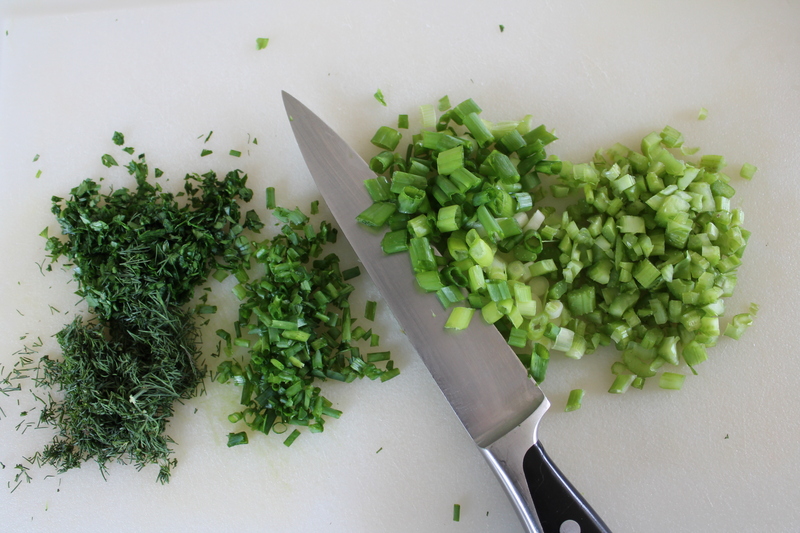 And don’t forget to dice some celery (Sarah diced this fairly small so we wouldn’t end up with huge mouthfuls of celery in our egg salad) and green onions! 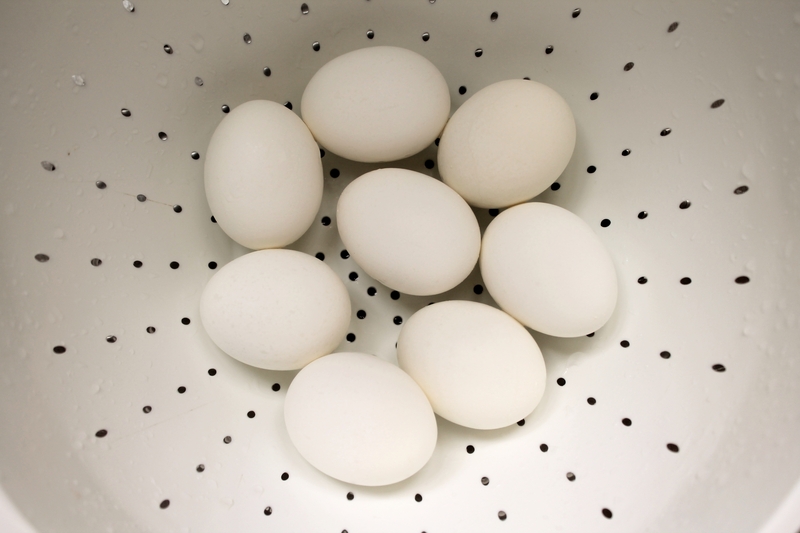 When I hardboil eggs, I like to peel them immediately while they are still hot, running them under cool water. I find that this makes the peeling process quite easy. The membrane generally pulls right off with the shell, and the eggs hardly ever end up with large chunks missing from the white! Medium-dice the eggs and crumble any large chunks of yolk. Combine the eggs with the mayonnaise, all the chopped greens, capers, garlic, and lemon zest. Carefully dice an avocado–we had two rather small avocados, so we used a whole avocado in the salad. If you have an enormous avocado, then go for only half. Fold the avocado into the rest of the egg salad. Now assemble some sandwiches! We buttered our bread (because more butter is more better! 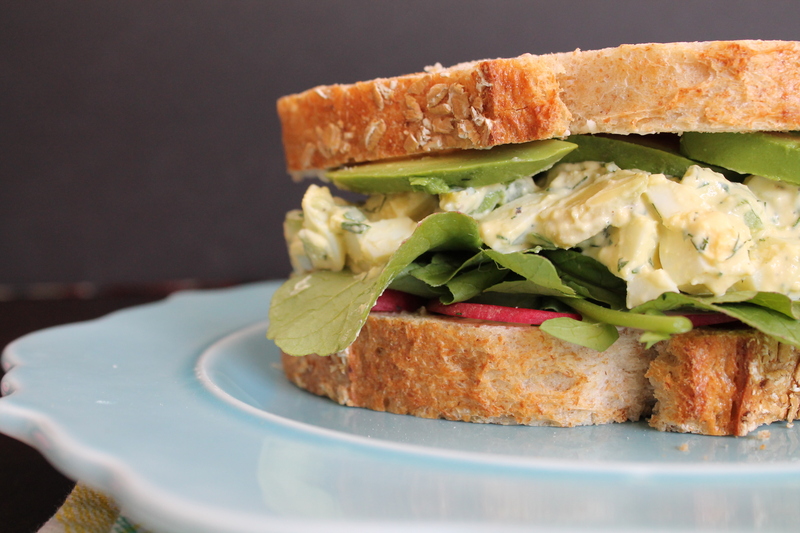 also because radishes and butter are an excellent combination) and garnished our sandwiches with sliced radishes, sliced avocado, and spicy radish greens. Radishes are beautiful in Spring, and they provide just a bit of crunch against the soft, creamy egg salad. But if you can’t find excellent radishes, sliced tomatoes will taste great, and microgreens or sprouts are tasty instead of radish greens! This recipe will make 4 very large (or 6 normal-size) sandwiches. And they will probably be somewhat messy. But grab a fork and dig in, because your taste buds are about to be singing for joy! Dice the eggs and combine with mayonnaise, celery, green onions, herbs, mustard, capers, garlic, lemon zest, and seasonings. Stir until well mixed. 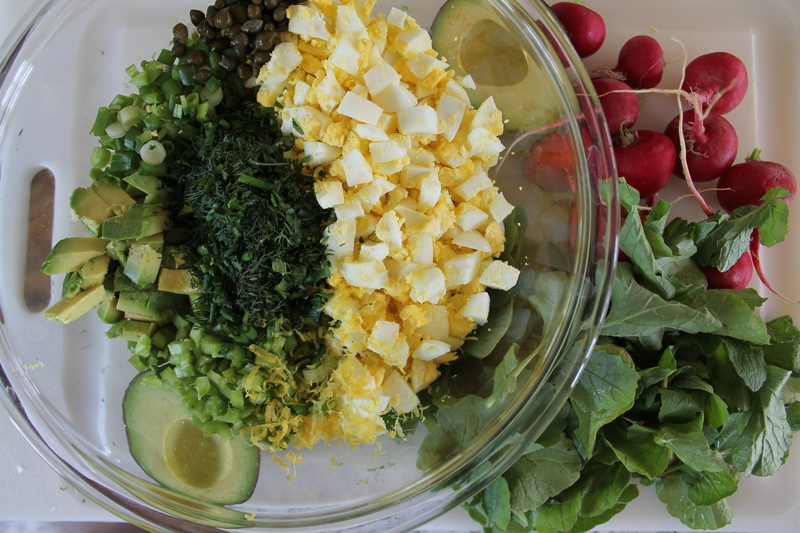 Dice one of the avocados and gently fold the fruit into the egg salad. Butter the bread as desired and divide the egg salad across 4 of the bread slices. Top with thinly sliced radishes, sliced avocado, and greens.